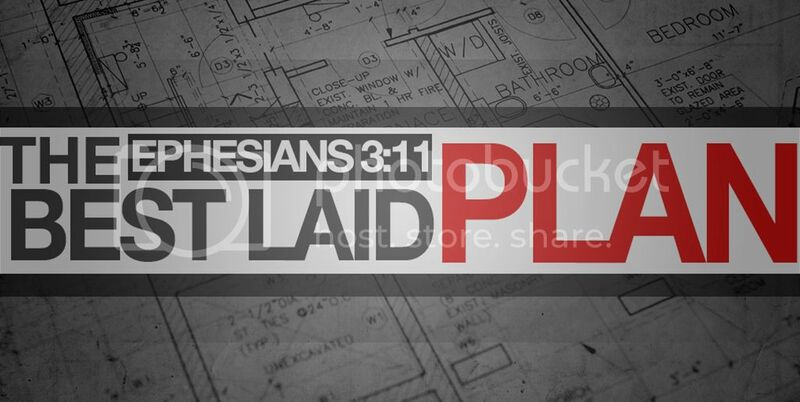 By Nathan Wolfe: Key Text: Eph 3:8-12 God's plan of salvation created before the foundations of the world truly is the best laid plan. But how are we involved? A simple presentation of the gospel message. By Tracy Bryant: Are we expressing the proper thankfulness to God as individuals and as a congregation? 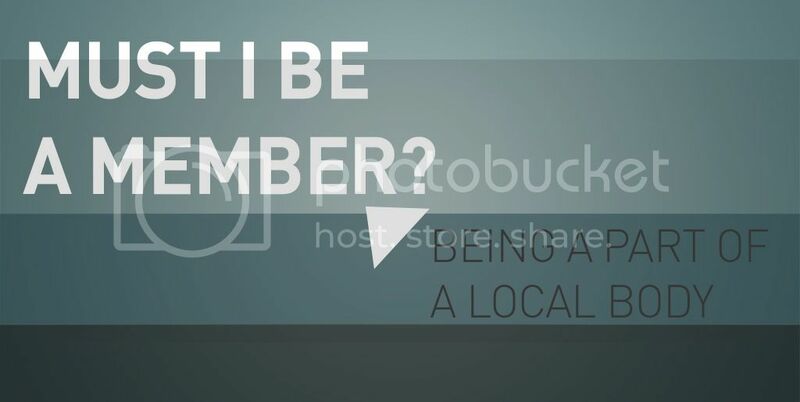 By Nathan Wolfe: Is membership in a local body biblical? What makes membership important and what responsibilities lie in being a member of a local body of the Lord's church? By Nathan Wolfe: Part 2 of the series, Until He Comes. 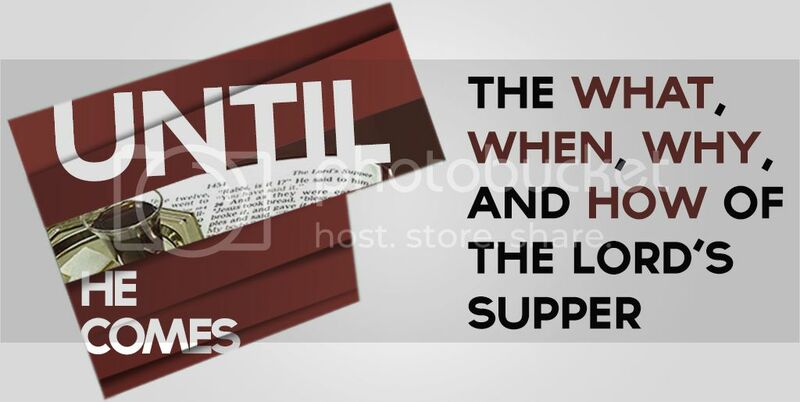 When should we partake of the Lord's Supper? What day of the week and how frequently? Also, why do we participate in this memorial in the first place? 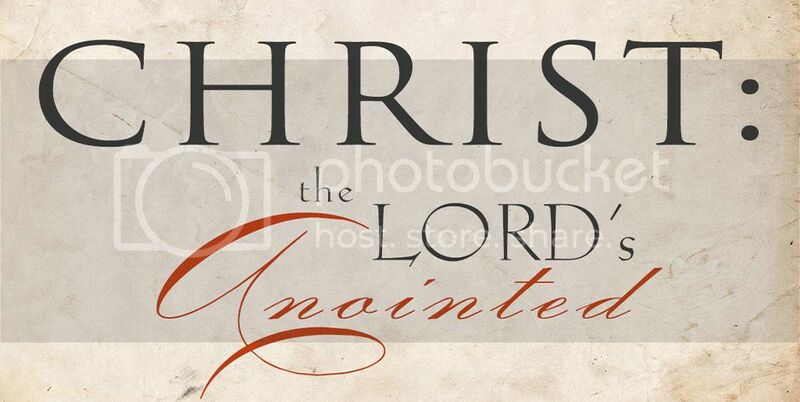 By Nathan Wolfe: What does the term "christ" mean? 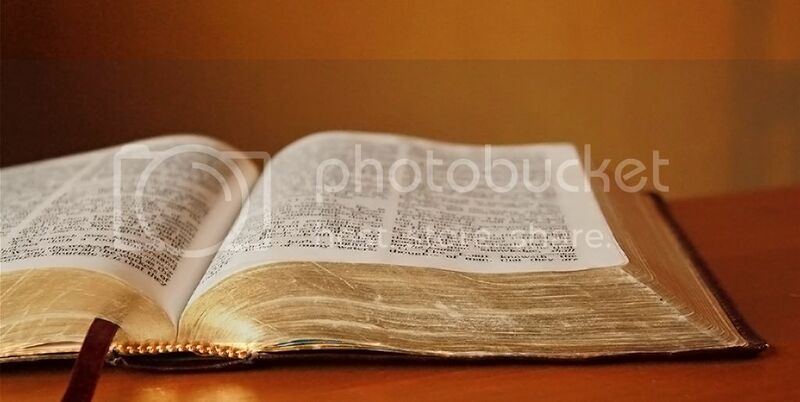 What other offices in the Bible involve anointing and what do they have to do with Jesus?